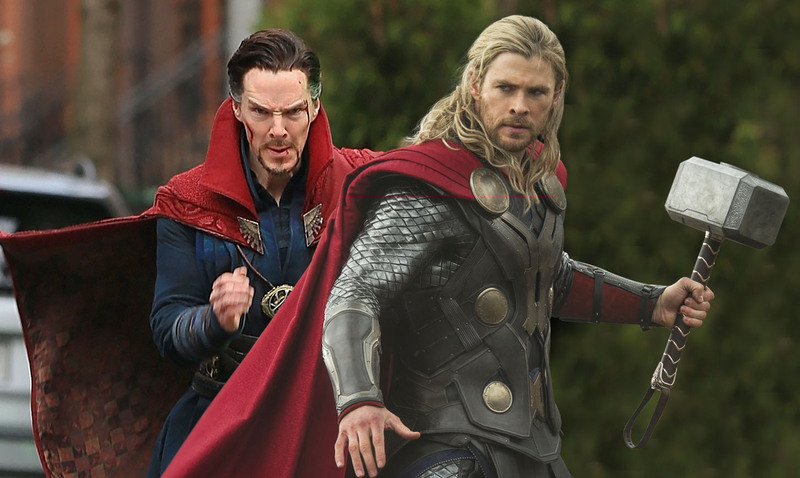 What Will Be The Timeline of Doctor Strange 2 in MCU Phase 4? 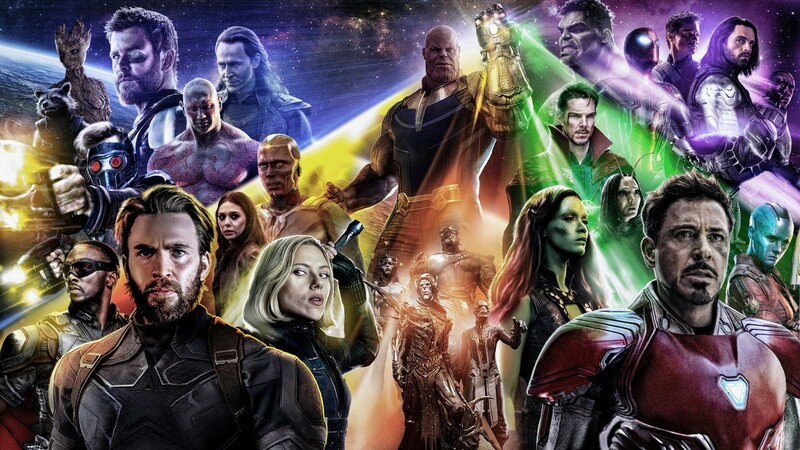 The Marvel Cinematic Universe is the best franchise currently running in Hollywood as until now, it has brought in 18 movies, and till the end of 2019, it will have put out 23 movies, ended 3 whole phases, and will have started and ended 9 whole franchises in total. Collectively, MCU movies have made over $14 Billion at the worldwide box-office which makes it into the most profitable franchise ever. “There’s lots of threats coming his way. He holds the Time Stone around his neck for a part of this film. We know someone is coming to get them for a big glove. It might not be. It says you’ll see Doctor Strange again at the end of the first one and you have. You’ve seen him in Thor: Ragnarok and you know he’s in this one. Doesn’t mean there’s gonna be any more of him, so you’ll have to wait and see. 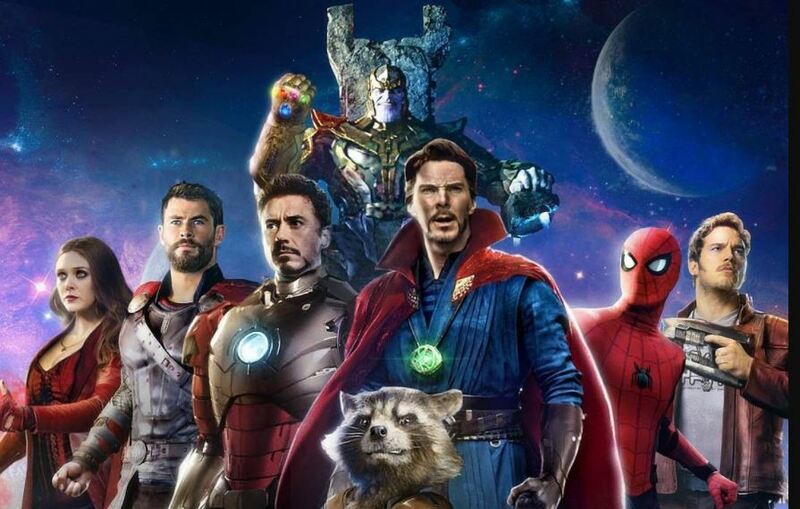 The timeline of the first movie was pretty hard to nail down since the movie was so self-contained that if we wouldn’t have seen the Avengers Tower, it would have almost felt like a movie separate from the MCU. 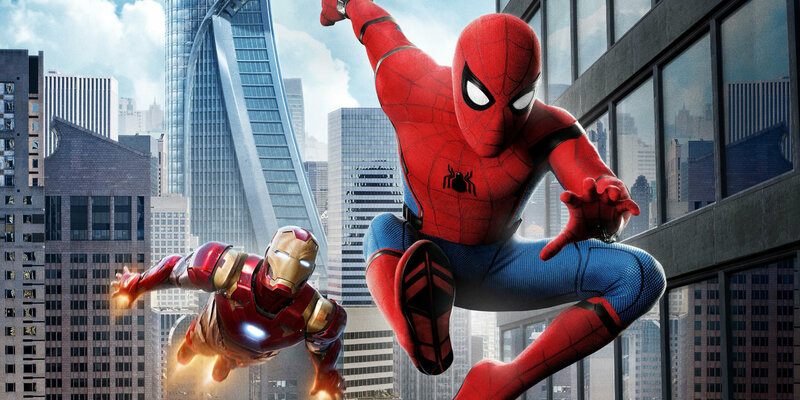 Since the Avengers Tower was there in the movie, it is confirmed that it surely took place before Spider-Man: Homecoming because the Tower got sold to an unknown buyer in Homecoming. But since the movie came out after Civil War chronologically, it is best to assume that it took place after or during the events of Civil War simultaneously. Why we would think that it may have taken place side by side of Civil War is because Doctor Strange went to Kathmandu, and practiced the Mystic Arts. 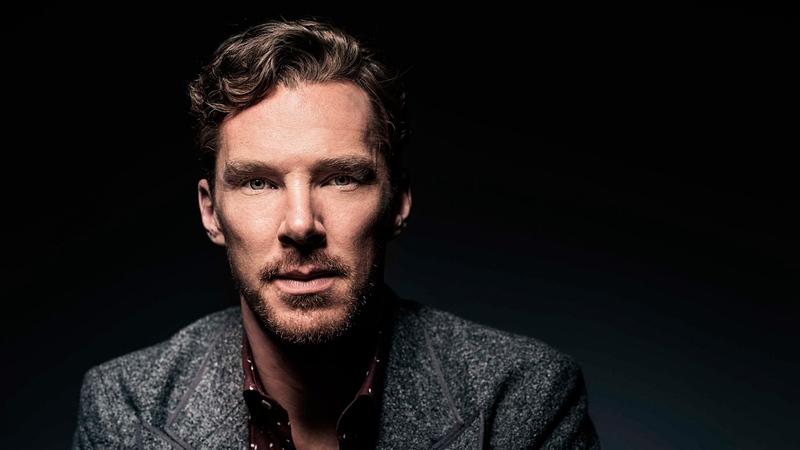 Becoming a sorcerer takes months or years even for the calibre of Stephen Strange. So assuming that Stephen Strange became a sorcerer within a time span of 2 months (from Civil War to Spider-Man) is a little over the edge. The first movie was amazing, we saw how world most renowned surgeon Dr. Stephen Strange turned into a Sorcerer Supreme after he lost everything in his life. He met with a freak accident and lost his hands which meant his career as a surgeon was over. He searched for possible treatment for years not just for his physical but mental predicament as well. He finally wound up at Tibet where he met Ancient One who taught him magic and sorcery, in no time he perfected the art of mysticism and joined the order. Till now, we have very little details about the sequel but fans are convinced that it will happen, that’s for sure, but when will it come out, and more importantly, when will it take place, nobody has any idea. 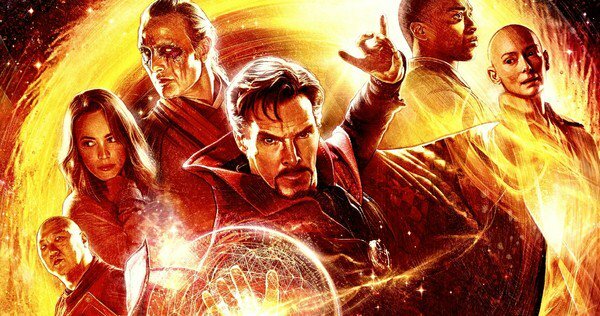 There is an assumption that Doctor Strange 2 will hit the November 2020 Release date Marvel has in its release schedules. But will the movie take place before or after Infinity War is the bigger question! We could have a fitting story either way. 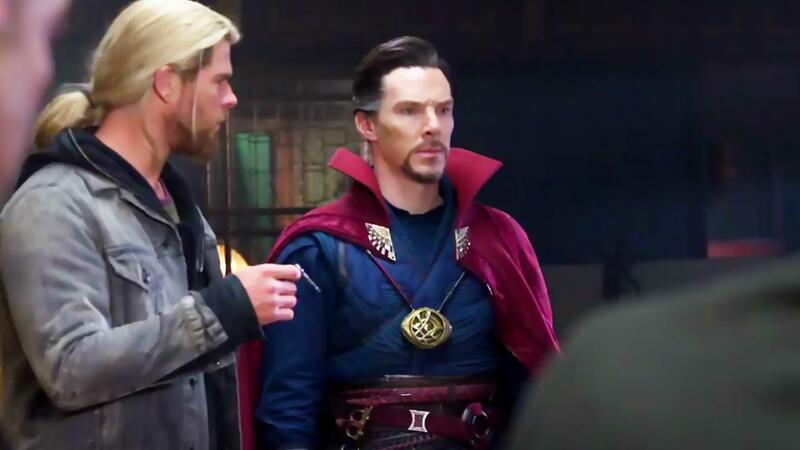 The reason why it could work before Infinity War is that it may be able to explain the gap between Infinity War and Doctor Strange. In the first movie, Strange did not fully turn into the Sorcerer Supreme, as he had just gotten a hold of the mystic arts recently. But when we saw him in Thor: Ragnarok, he presumably had a whole year of practice in the Sanctum after that. So, Strange’s Magic in Thor: Ragnarok seemed much stronger, and it did look like he has already become the Sorcerer Supreme. We know that he will be even stronger in Infinity War, so making him go into Infinity War as Sorcerer Supreme would make sense. 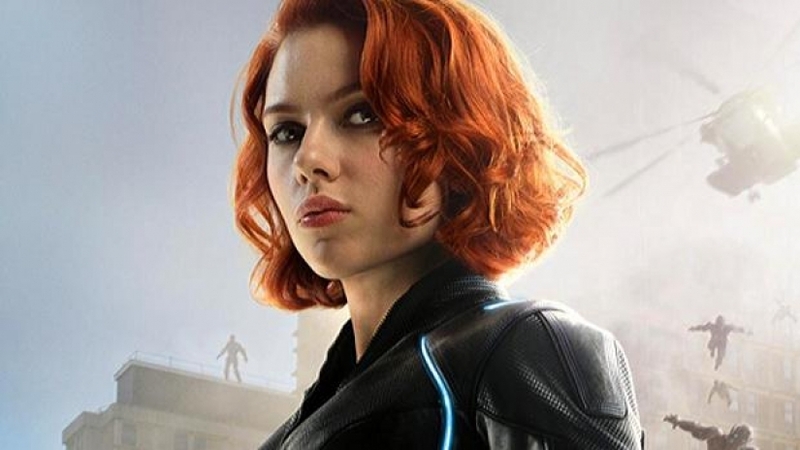 Black Widow actress Scarlet Johansson revealed that Infinity War takes place almost 2 years after Civil War, so there could be a build-up story to that with Doctor Strange 2. But since the timeline of MCU Phase 3 is already a big mess, and the movie will come out in Phase 4, it would make much more sense if Marvel pushes the movie after Infinity War. 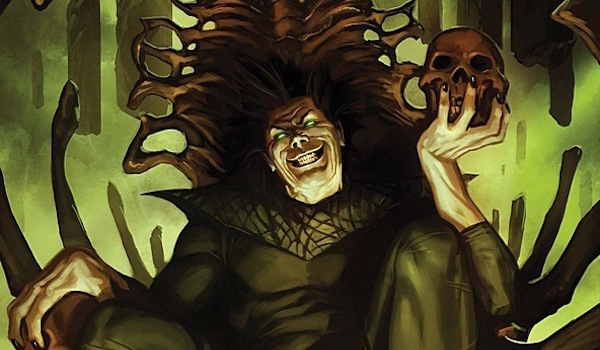 Robert Cargill, the screenwriter for Doctor Strange, talked about the sequel at a recent screening for the MCU’s mystical movie of 2016, and he claimed that “Nightmare will be the villain.” So Nightmare as a villain could be introduced very well in the aftermath of Infinity War. 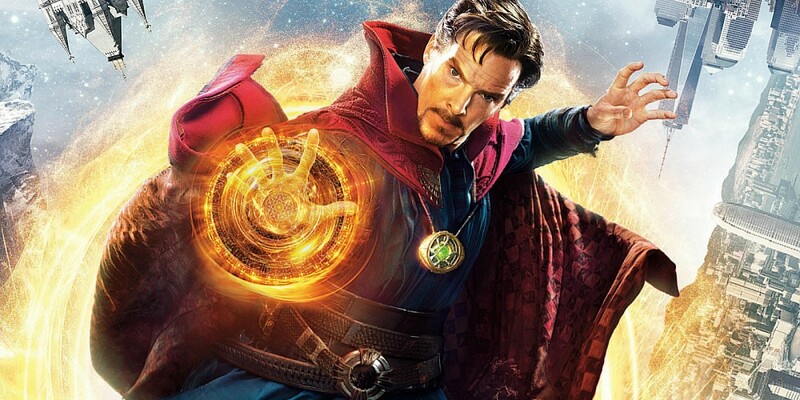 Even if Doctor Strange would have become the Sorcerer Supreme in Infinity War, we know that he will be heavily tortured by Ebony Maw and after that harrowing ordeal, Doctor Strange could find his mind and emotions compromised in a way that makes it hard to fulfill the promise of being Sorcerer Supreme – and this would give Nightmare the perfect small opening with which he would wreak havoc on our realm. 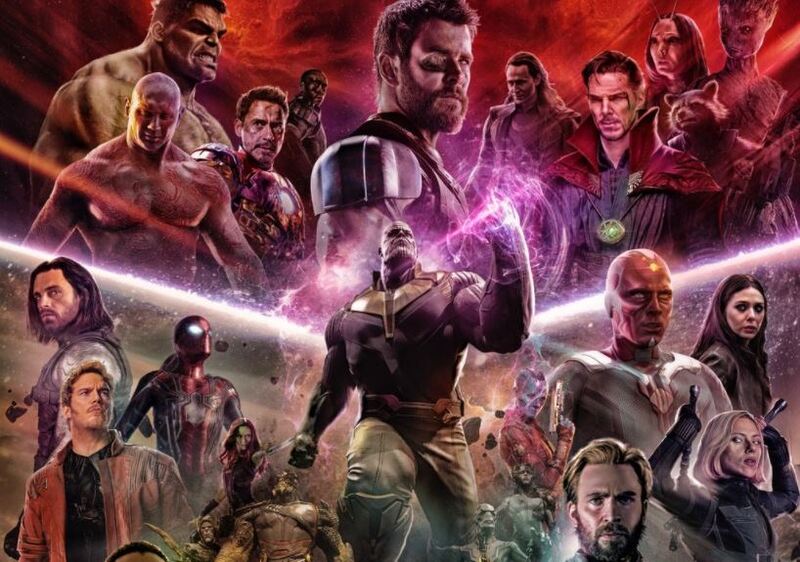 Also, having Doctor Strange after Infinity War will help to build Phase 4, just like all the movies in Phase 3 were building up to Infinity War. 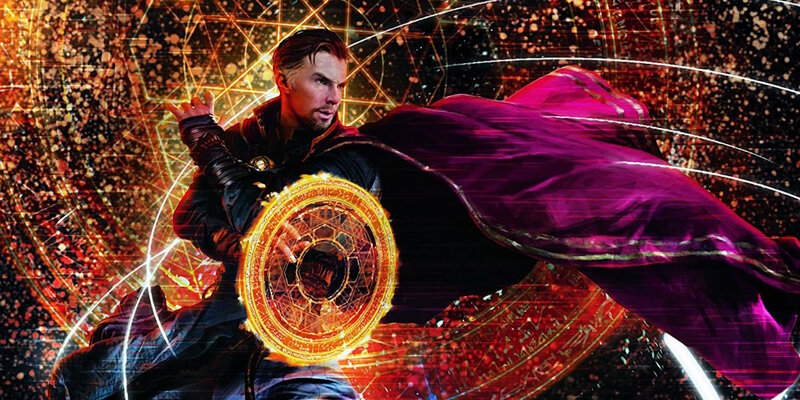 What do you guys think would be better for the timeline of Doctor Strange 2? Will it take place before or after Infinity War? Tell us in the comments below.